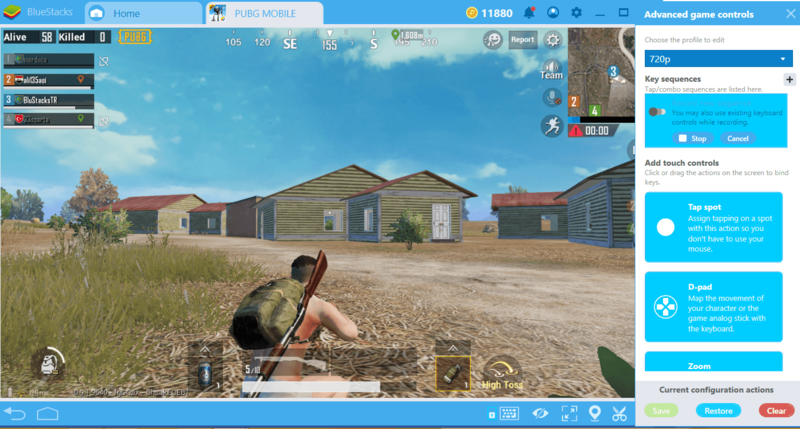 One of the innovations BlueStacks 4.2 brings is the Combo Key feature. 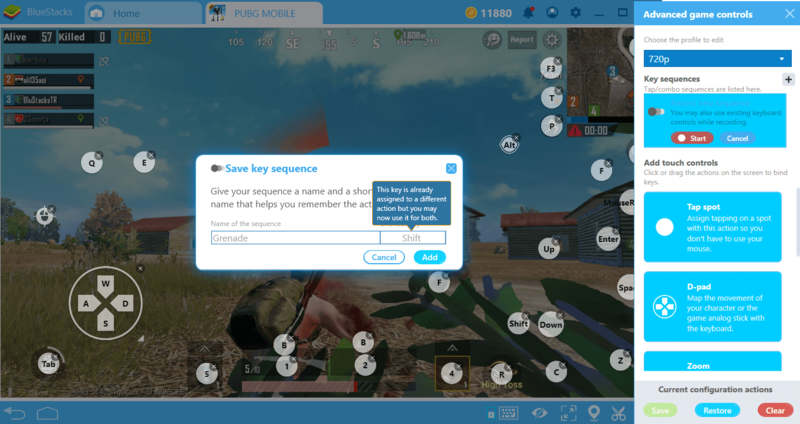 This option, which you can access from the Keymapping tool menu, saves your key and mouse input sequence in a game and allows you to play it back by pressing a single key. You can think of this feature as a “macro recorder for Android games”: You start recording, record all the keys you press, and actions you make. You can create multiple recordings and give each one a different name. You can then repeat each action you have recorded by pressing the assigned key. 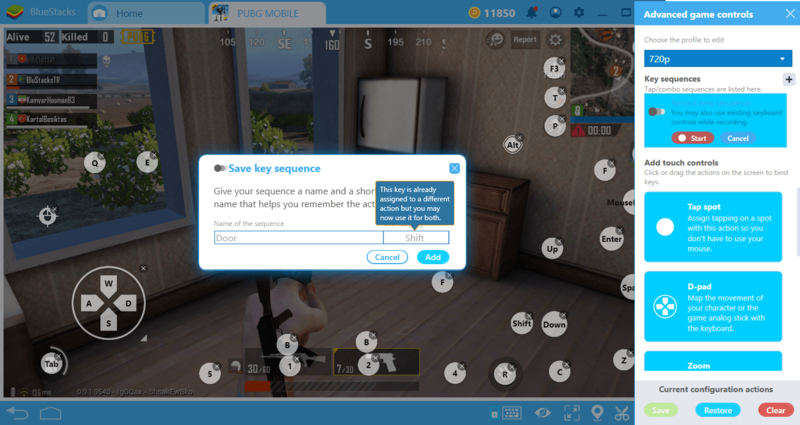 It is obvious that such a feature will save you time in every game, but this is not its only benefit: By using Combo Key wisely, especially in competitive games, you can shorten your response time and take the lead in combat. 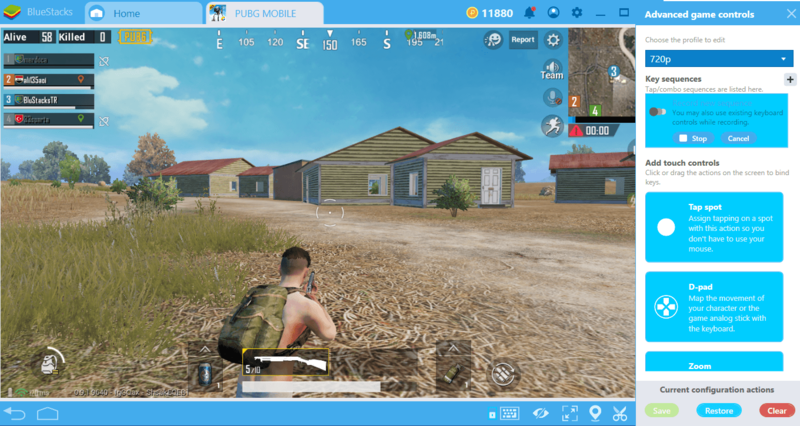 In this article, we’ll tell you how you can do this in the most popular Battle Royale game PUBG and give you some practical tips. 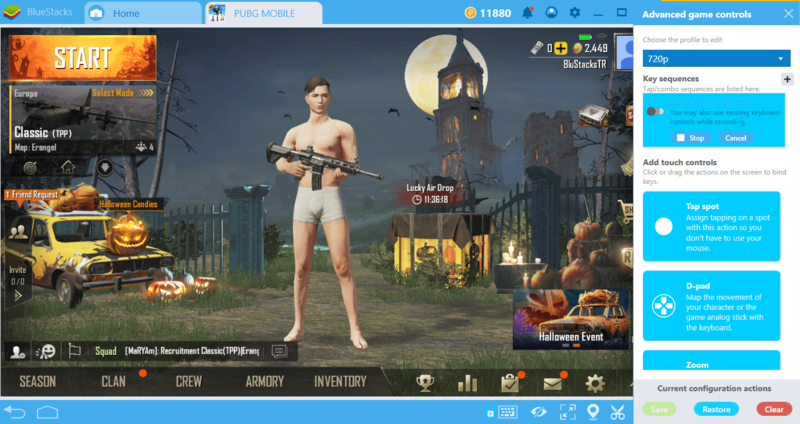 If you’re ready, let’s start: There is only one chicken dinner out there and we have to work hard to get it! 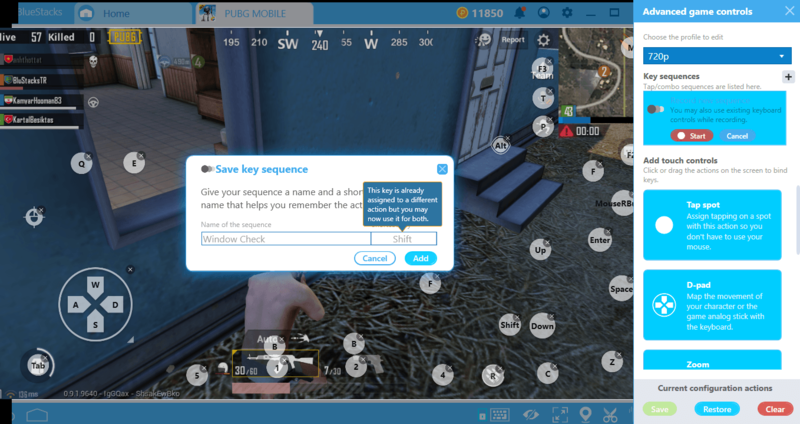 To activate Combo Key feature, you must first start the game. 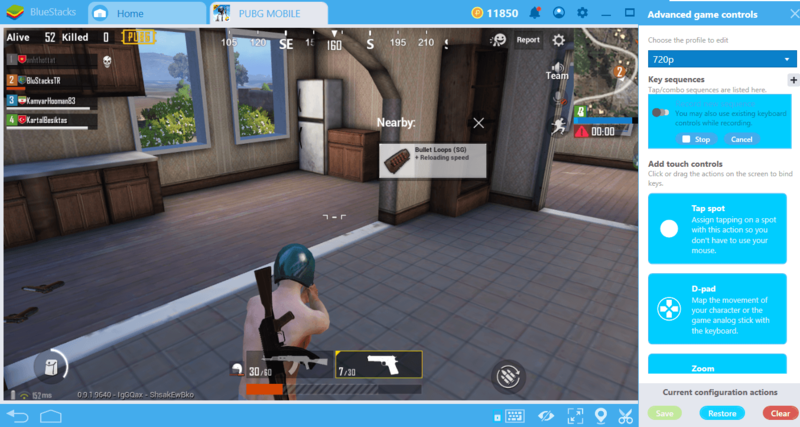 To open the corresponding menu, press the keyboard icon in the lower right corner at any time during the game. This shortcut is also used for keymapping tool. The Combo Key feature is placed at the top and is very easy to use. To start a recording, simply press the “+” button on the top right. You can read our Detailed Guide for Combo Key Setup here. By pressing the keyboard icon again, you can close the Combo Key menu. So, what’s the use of this feature? How can you reduce your response time and improve your speed and accuracy using Combo Key? Let’s give some practical examples. kneel > prone > switch to grenade > wait a few seconds > throw grenade. Did you notice how many buttons you need to press? With Combo Key, you can act much faster. Start recording and perform your first action. We’re switching to grenade and throwing it. We stop the recording and give a name to it and assign a shortcut. Combo Key feature will perform this action for us every time with the press of a single key. That’s it: Now you can repeat this action series with a single key press and react more quickly during combat. For different combat scenarios, you can save different action sequences and get the advantage each time. 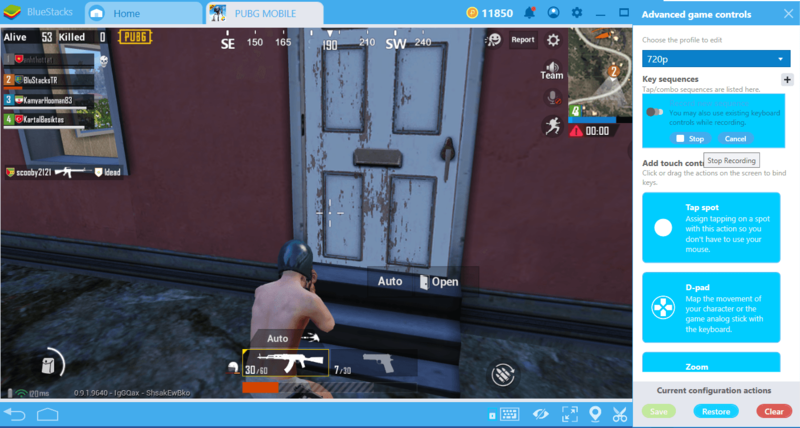 PUBG is different from other Battle Royale games in the sense that you have to press a button to open doors. 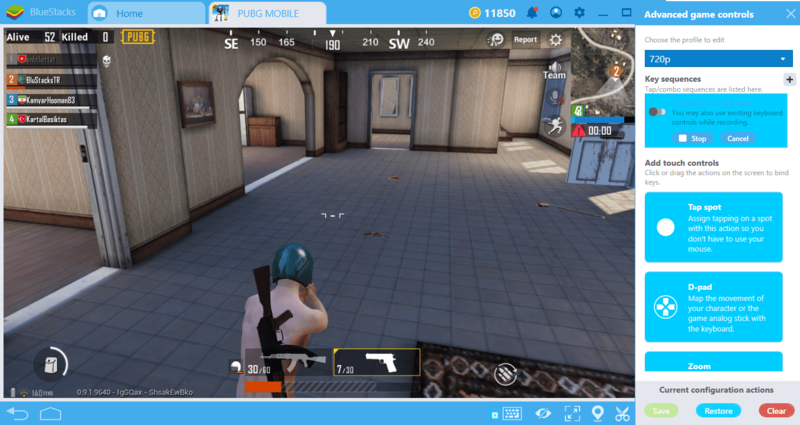 After entering a building, you must switch to a weapon that is suitable for close combat: We have already mentioned which weapon should be used for which environment in our previous guides. You can automate all of these actions and make it much safer to enter buildings. We open the door and wait a few seconds: Make sure no one from inside shoots at us. We switch to a weapon that is more suitable for closed spaces and we’re going in. As soon as we enter, we can switch to prone or run fast: You can save both actions. Attack enemy. We finish the recording and give it a name. If you want, you can also add the “reload weapon” to this action series and ensure that you’re not entering a building with an empty weapon. 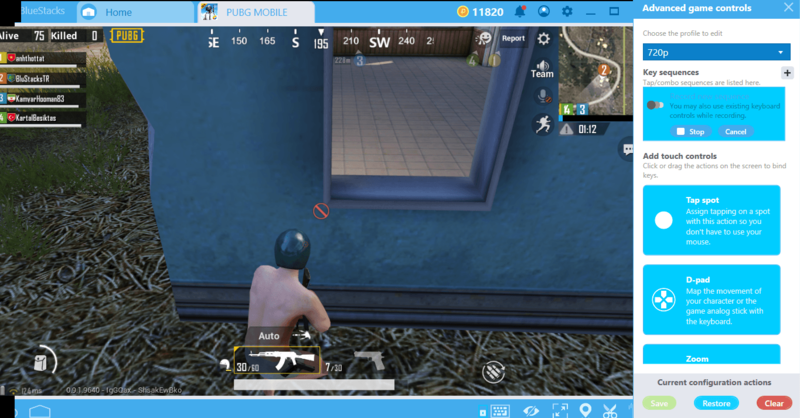 Those who read our PUBG guides will remember: The best option to clear rooms is to use the windows outside. 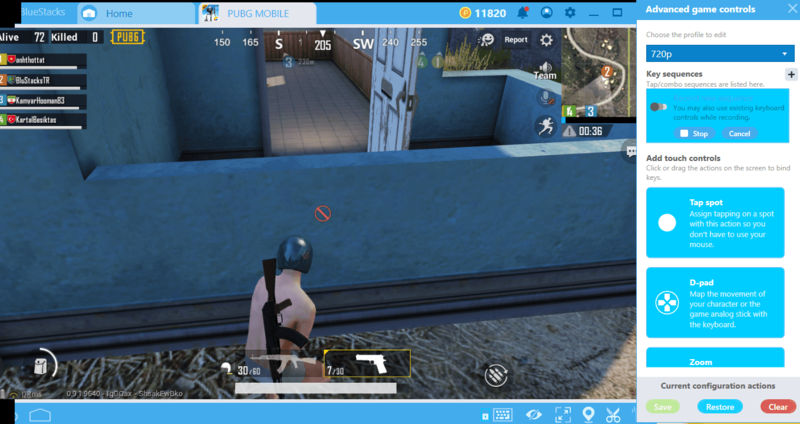 Check the inside of the rooms from the outside – if there is someone in a room, eliminate the threat by firing again from the outside. However, this can be difficult for beginners to do: Switching between windows and keeping the camera at the right angle requires experience. However, thanks to the Combo Key feature, you can always repeat the same action after doing it the right way once. After taking the most appropriate position outside the building and adjusting the camera angle, we start recording. We move from one side of the window to the other in a single movement and check the inside. If there’s someone inside, we’re switching to the most appropriate weapon. Otherwise, we repeat the same action for other windows. We give a name to the action series and assign a shortcut. You can now perform the same “perfection” every time: Room clearing has never been easier! 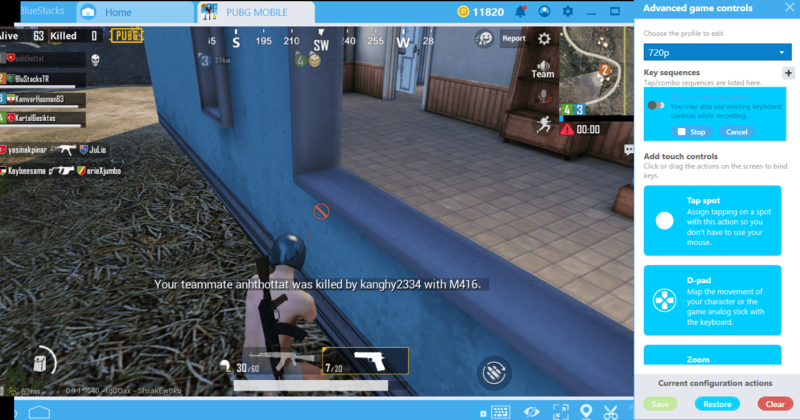 The use of the Combo Key feature is virtually unlimited – it is like a Macro recorder for Android games. With a little creativity, you’ll find countless scenarios where you can use this feature in your favor. Don’t forget to share the scenarios you find with us! 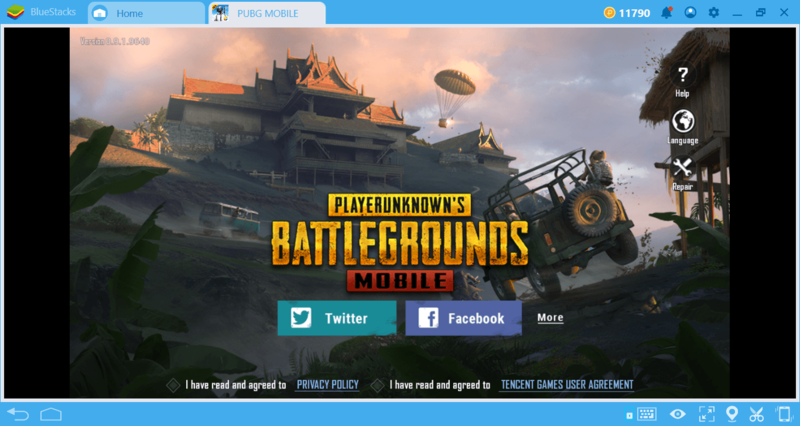 With BlueStacks 4.2, you can be sure that your gaming experience will be even more satisfying than before. Enjoy!